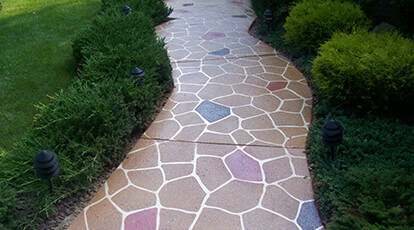 Concrete Coatings Reseller/Distributor Information Form - Concrete Coatings, Inc. In order to better serve the needs of our market, we have implemented a more advanced management information system. This new system will make your information available to our sales, shipping and administrative personnel when it is needed to address your concerns and speed your orders processing. Please help us update our records and insure the accuracy of the data we have on file about your company. If yes, we will contact you for the information.